Isolation unit to deal with contagious and pandemic diseases in a negative pressure environment. A new educational facility providing lecture and study facilities for interns at the hospital. 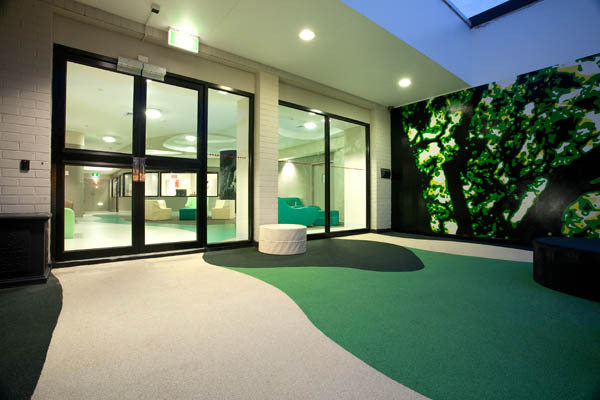 Refurbishment of an existing Acute Management Psychiatric Unit at Frankston Hospital. 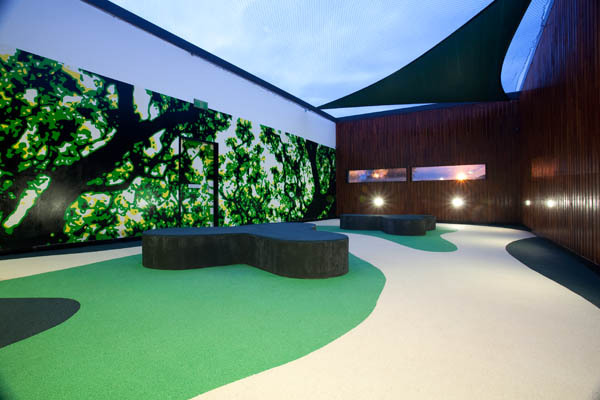 The intent was to create a relaxed environment which allowed staff to integrate and monitor patients and break down the perception of an institutional environment and create a welcoming and comforting experience for the patients. 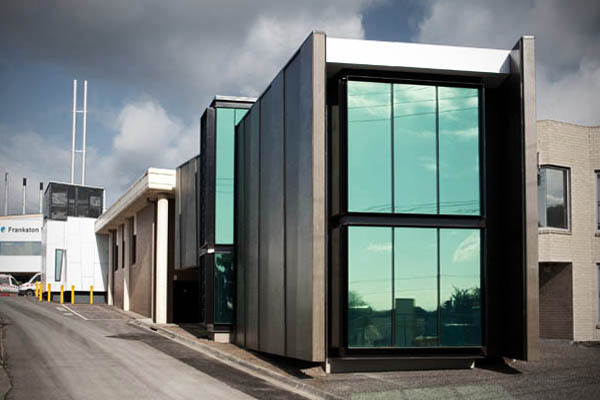 Medical and clinical facilities designed around car parking with a strong architectural presence to the main road. A new day procedure centre designed around complex medical suites within a fragmented façade of steel, stone and timber frames. A ground floor medical facility within an apartment complex. 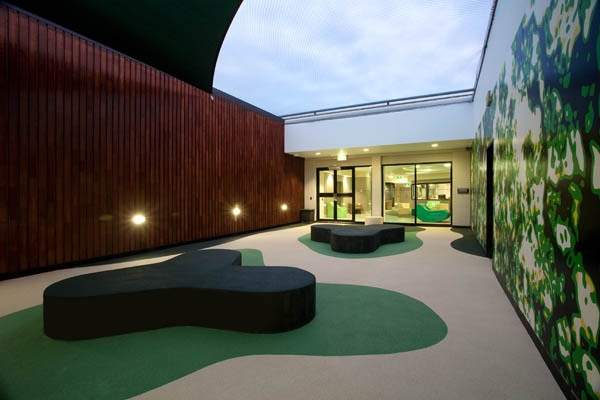 Designed to comply with complex procedures of treating patients with chemotherapy at a leading Melbourne hospital. A new hospital designed around complex medical suites within a fragmented facade of steel, stone and timber frames.